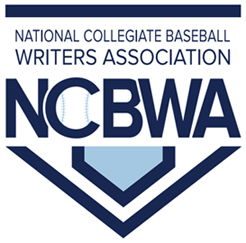 Conference weekend sweeps, multiple hits in conference action and a complete mound performance highlight this past weekend’s action as Black College Nines (BCN) continues its season long coverage of Who’s Hot In HBCU Baseball. The Bulldogs swept Mississippi Valley State in its SWAC weekend three-game series taking game one 6-0, game two 6-2 and the finale 11-6. All of Alabama A&M pitchers from starters to relivers delivered strong performances throughout the series. Game one starter, Michael Hovermill threw a nine inning complete game allowing six hits, no earned run while striking out two. Hovermill induced MVSU batters into eleven flyouts and twelve ground outs facing 37 batters. 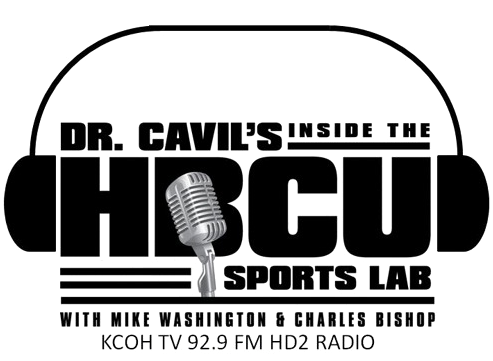 The Tigers took two out of three from HBCU baseball’s top ranked large school, North Carolina A&T State over the weekend. Outfielder Aaron Straker, over the three-game series, hit .545 scoring four runs with a double, one home run and had six runs driven in as the Tigers took two out of three from defending MEAC conference champion NC A&T. Straker drove home five runs in the series deciding 10-4 win. The Dragons swept SIAC conference foe LeMoyne-Owens in four-games this past weekend scoring 53 runs by the scores of 17-3, 17-7, 9-1 and 10-1 to clinch the series. Infielder Keishaun Clark led Lane hitting attack with a .571 batting average on twelve hits in twenty-one at bats while scoring 13 runs with a double and a grand slam in a mid-week game against Crowley’s Ridge. 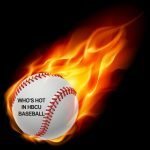 The Golden Rams baseball team defeated rival Benedict College in Southern Intercollegiate Athletic Conference (SIAC) action. The Golden Rams captured the first three games to win the four-game series. Infielder Ernis Reyes had a major impact in the weekend series at the plate – .400 batting average, six hits, three singles, one triple, two home runs, scored five runs, drove in seven runs while stealing three bases during the series.